USB rechargeable LED pocket torch with 3 brightness settings and flexible positioning. The award-winning Waka Waka Pocket Light gives you a USB rechargeable torch designed for camping, hiking and outdoors use. 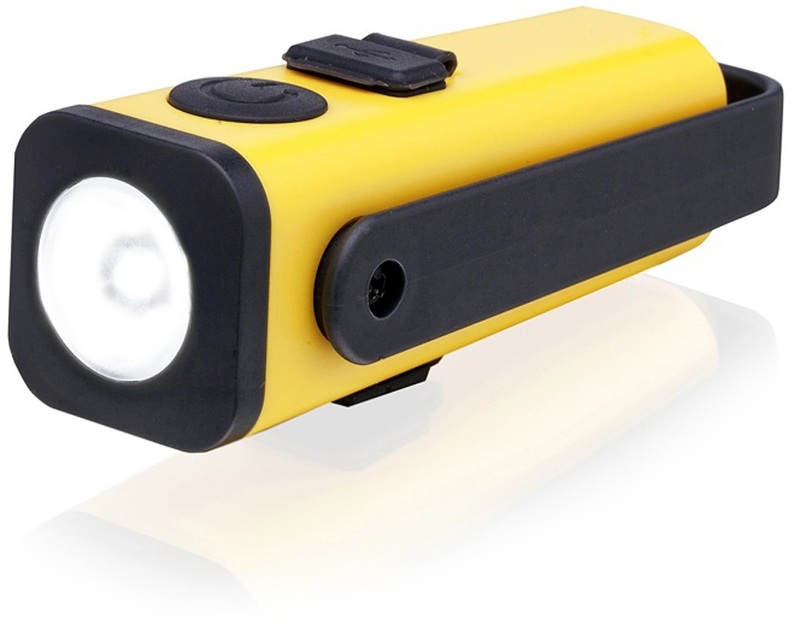 The Pocket Light features 3 LED powered brightness settings from 5-40 lumens to suit your environment and an SOS strobe in support for emergency situations or roadside night travel. The water-resistant housing makes it suitable for all-weather use while the flexible positioning gives you versatile placement - hang, stand or daisy-chain to suit your surroundings. This durable and multi-purpose flashlight is compact enough to carry in a pocket or attach to a pack and offers up to 80 hours of light in a single charge from a USB device or Waka Waka Base. 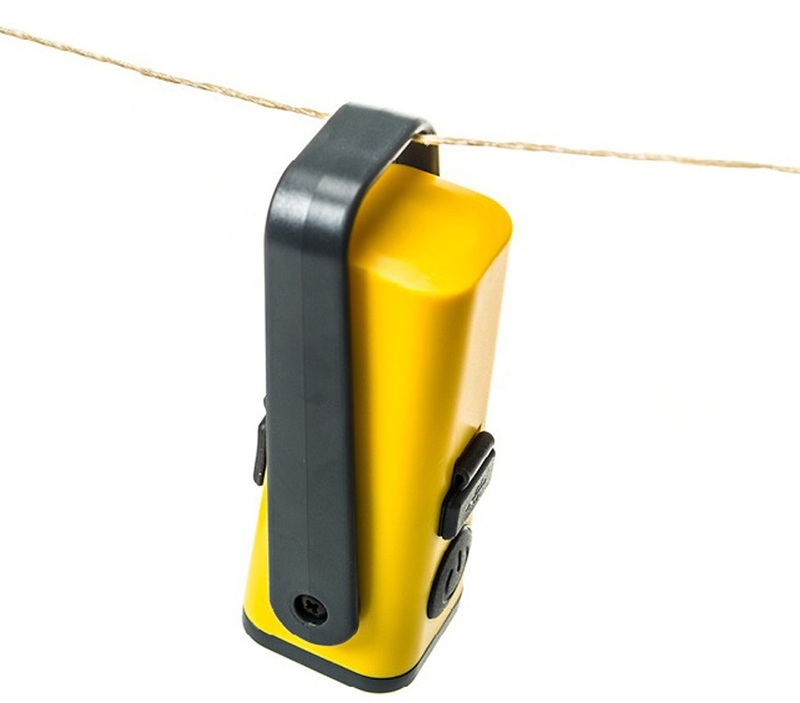 Shed light on your every adventure and save money and waste on disposable batteries with the Pocket Light from Waka Waka. Quality: UNFCCC compliant, CE approved.